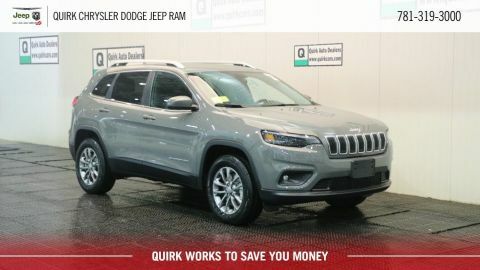 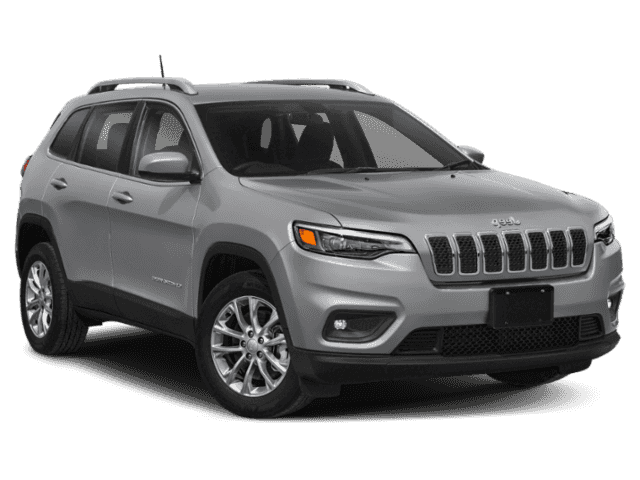 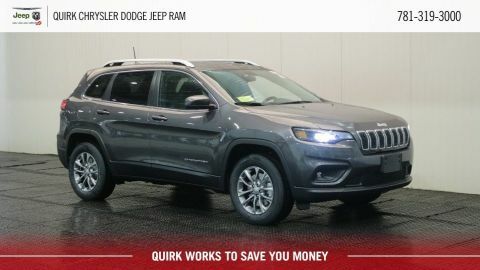 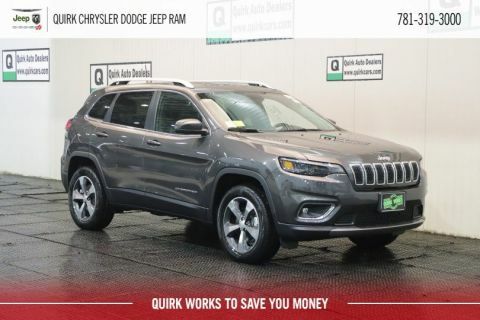 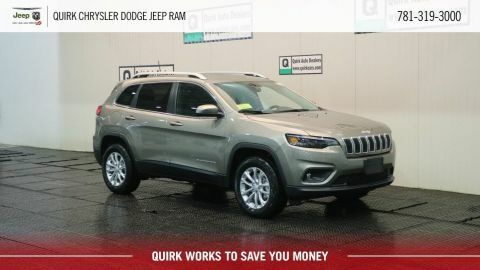 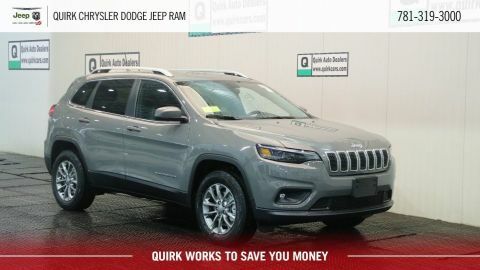 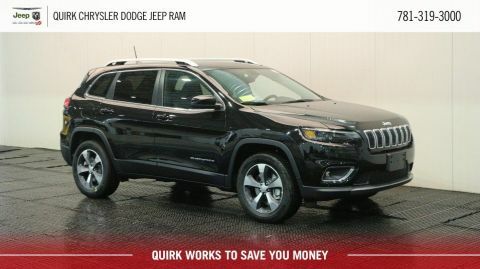 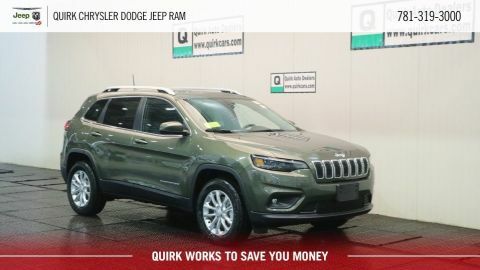 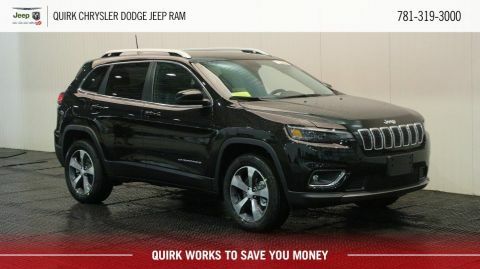 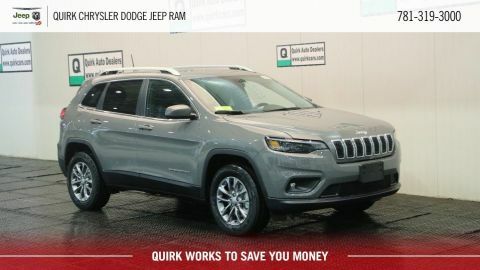 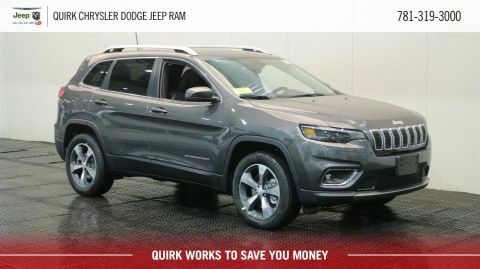 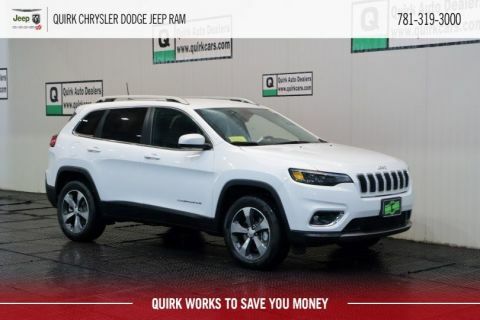 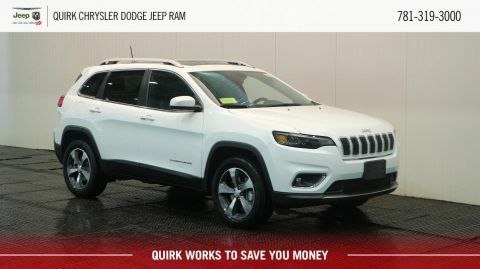 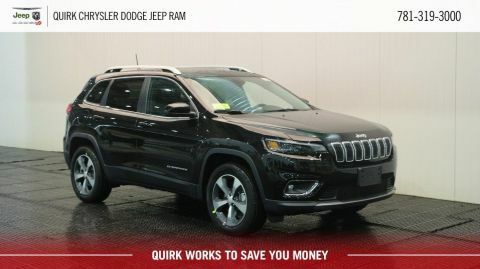 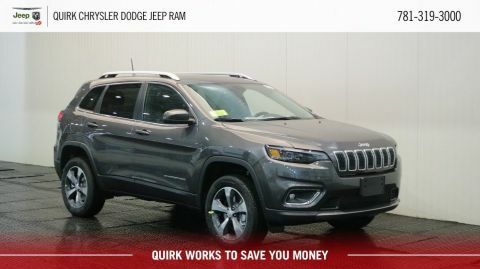 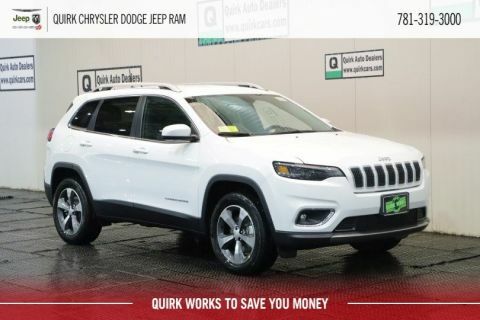 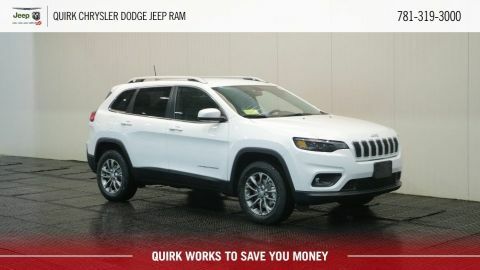 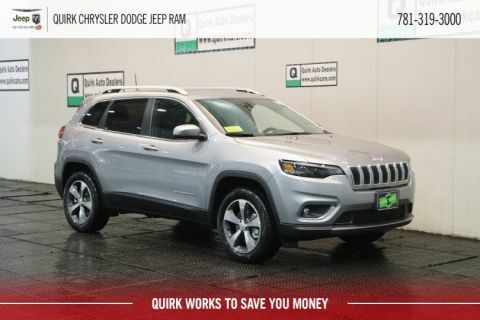 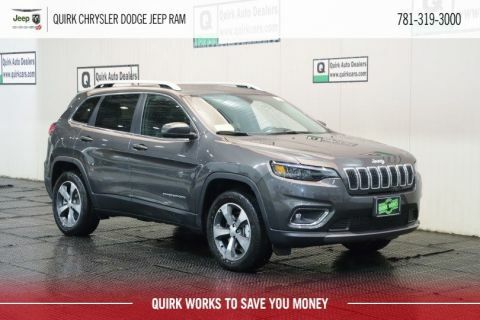 Your new jeep Cherokee is waiting for you at Quirk Chrysler Dodge Jeep Ram in South Shore MA. 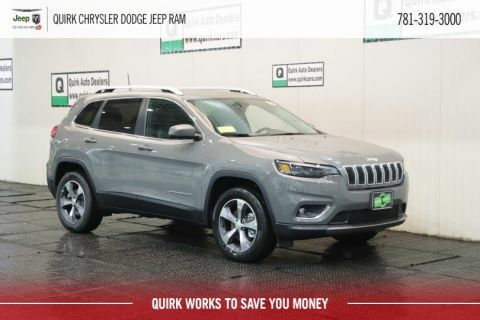 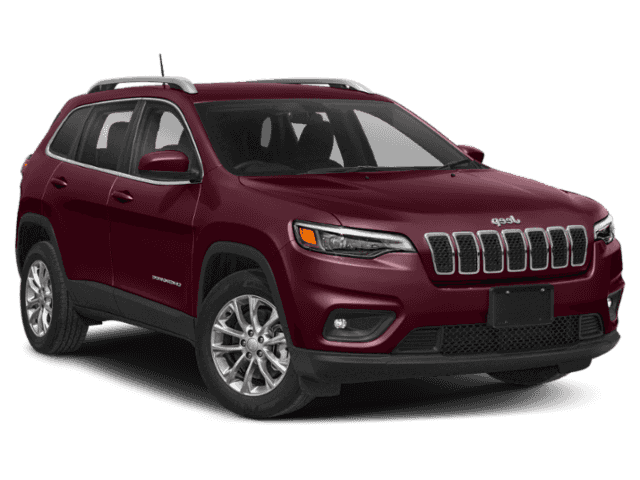 With a such a large inventory of the new jeep Cherokee we guarantee we have the color and trim you’re looking. Drive home in your new Jeep Cherokee from Quirk Chrysler Dodge Jeep Ram in the South Shore today!